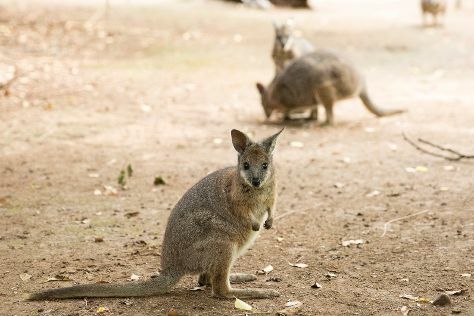 You'll visit kid-friendly attractions like Adelaide Zoo and Cleland Wildlife Park. You'll find plenty of places to visit near Adelaide: Wolf Blass (in Nuriootpa), Greenock (Kalleske Wines, Ballycroft Vineyard and Cellars, & more) and Seppeltsfield (in Seppeltsfield). Dedicate the 16th (Mon) to wine at some of the top wineries in the area. Next up on the itinerary: steep yourself in history at Adelaide Oval, do a tasting at Tscharke's Place, wander the streets of Rundle Mall, and browse the eclectic array of goods at Adelaide Central Market. In July in Adelaide, expect temperatures between 17°C during the day and 8°C at night. Finish your sightseeing early on the 21st (Sat) so you can travel back home.